X-Men: Days of Future Past screened earlier this week for critics and a select couple of lucky fans before its official release date in theaters later this month. 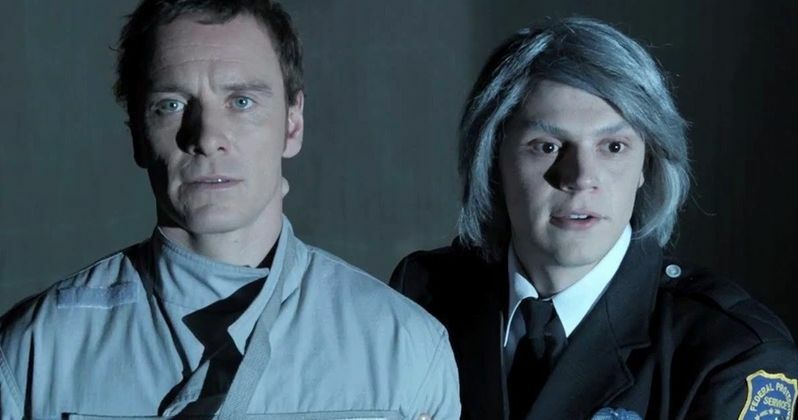 While the franchise sequel has won high praise, the one aspect everyone seems to agree on most is Evan Peters appearance as Quicksilver. To capitalize on this buzz, 20th Century Fox has released a new character profile video that gives us a sneak peak at Quicksilver's one main action set piece in the movie. The mutant with super speed is called on by Wolverine to break Magneto out of a Government prison. Take a look at this footage, with scenes shot at 3600 frames per second, a whopping 150 times slower than the standard 24 FPS rate, to achieve the proper look for Quicksilver's amazing mutant ability.